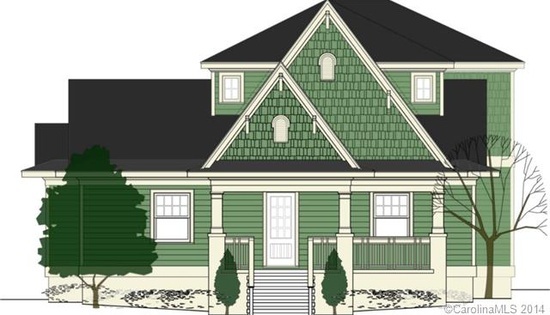 Great Midwood location of this 4 bedroom 3 and 1/2 bath Bungalow under construction. First floor will have master suite with 10 Ft. vaulted ceiling, dual closets, and master bath with walk-in shower. Kitchen is open to great room with gas F/P and coffered ceiling. French door leads to huge rear porch. Kitchen will consist of 42 inch cabinets, granite, tile & stainless appliances. Hardwood floors throughout downstairs. There will be 3 bedrooms upstairs with 2 full baths.